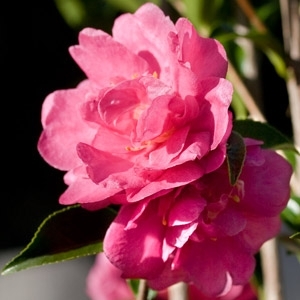 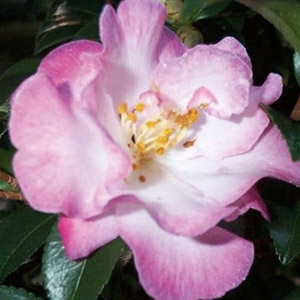 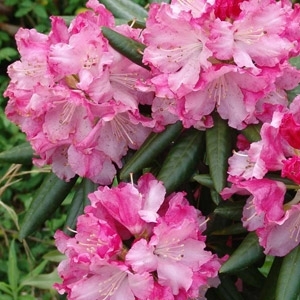 This compact grower is an excellent early bloomer and rebloomer. 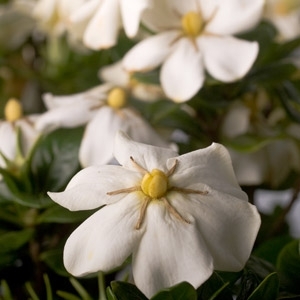 Tiny, fragrant single white blossoms cover the dark evergreen foliage spring to fall. 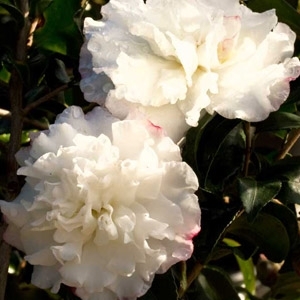 Plant the upright, bushy Inspiration in light shade for best bloom performance. 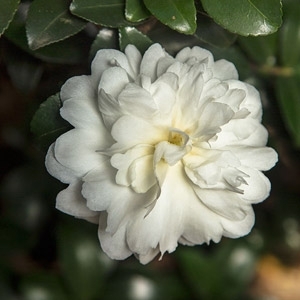 The large double flowers are white with a narrow magenta margin and new spring growth is maroon. 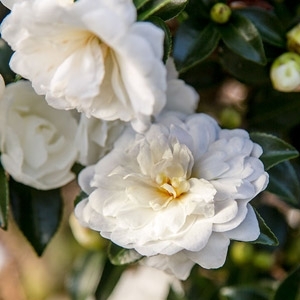 Ivory’s creamy white, fully double peony-like flower with ruffled petals will become your new favorite white-bloom camellia. 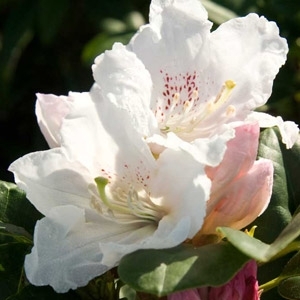 Expect profuse blooms on a more manageable, vigorous, upright habit. 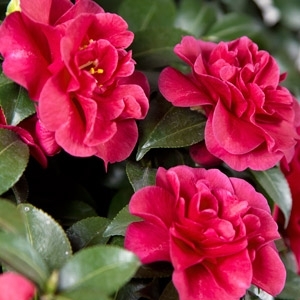 Small Christmas red, fully double blooms decorate the deep olive green, super glossy foliage on this compact plant. 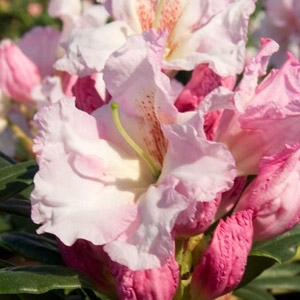 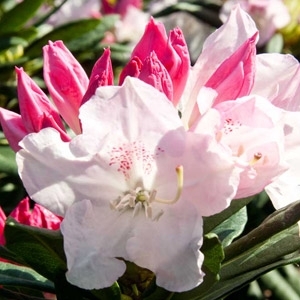 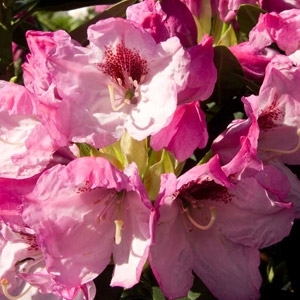 Southern Living Plant Collection The exciting new Southgate™ Rhododendrons are heat tolerant and thrive in the Deep South while performing equally well in traditional Rhododendron areas. 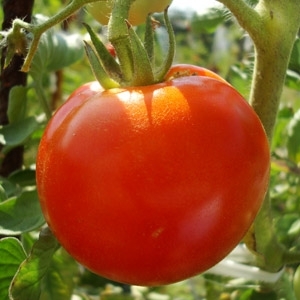 No vegetable garden is complete without tomatoes! 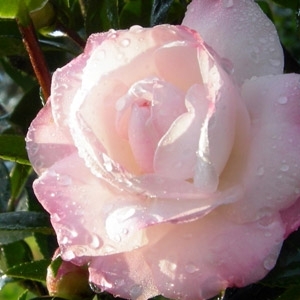 We carry more than 24 varieties of tomatoes including Heirlooms! 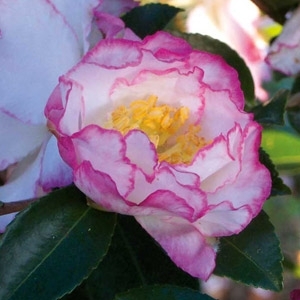 This native American vegetable is second only to tomatoes as a garden favorite, and it needs much the same care. 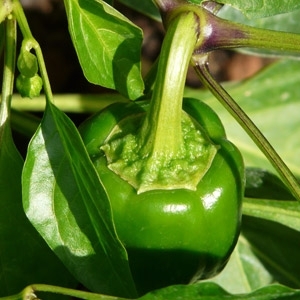 We have more than 12 varieties of peppers at Cofer's Home & Garden Showplace! 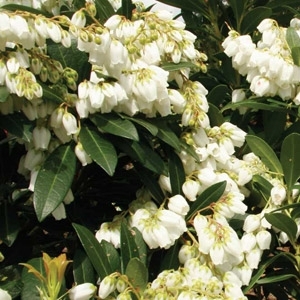 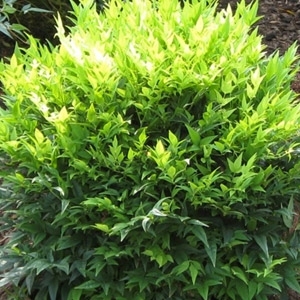 Ideal as a low-growing hedge and fast-growing in the landscape. 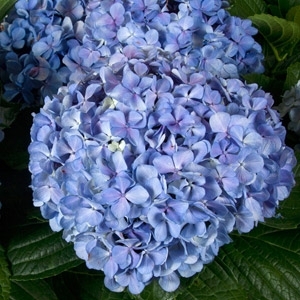 This sterile cultivar will not re-seed into the landscape. 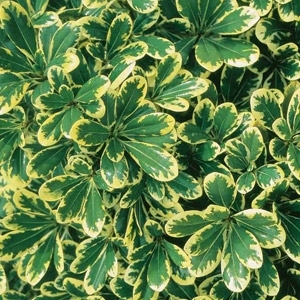 Sunny, year-round golden foliage makes for a beautiful garden. 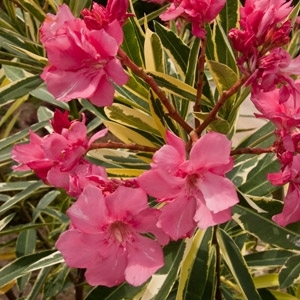 Performs well in full sun. 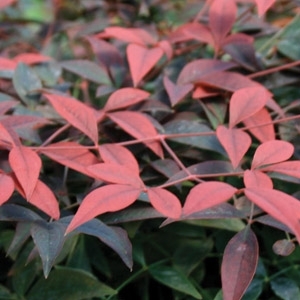 Spreading,low-growing groundcover with green, shiny foliage in late spring, turning bronze-red in fall. 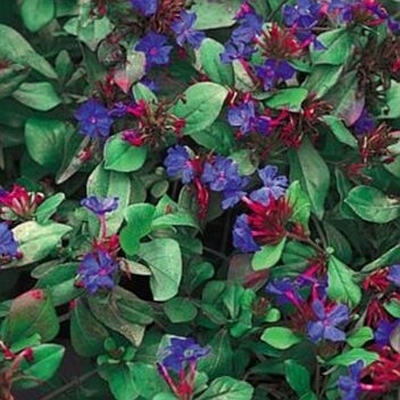 Deep blue flowers appear late summer to early fall on 8 to 12 inch plant. 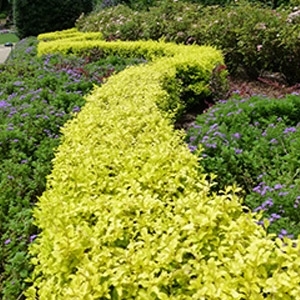 Excellent as a low colorful border.